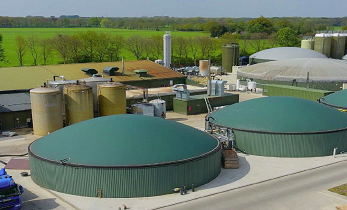 You can now read a new report from the work conducted by SYSTEMIC on regulations governing Anaerobic Digestion (AD) and Nutrient Recovery and Reuse (NRR) in EU member states. This report is the result and the first milestone towards the development of business cases and business models: review and evaluation of the policy and regulatory framework in EU Member States where our five demonstration plants and – already integrated – twelve outreach plants operate. 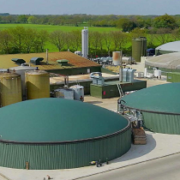 Active promotion of SYSTEMIC had already during its first year attracted builders and operators of digesting plants in Europe who intend to follow the example of the demonstration plants in terms of sustainability and nutrient recycling and to which knowledge and technologies from the demonstration plants will be transferred. These plants are called outreach plants. The purpose of this document is to provide information for investors, plant owners and operators of anaerobic digestion (AD) plants plants who are considering investing in nutrient recovery technologies from digestates. In the document you can find statistics, and legal frameworks in various member states which can encourage or restrict nutrient recovery and its reuse. Conclusions are also drawn at the EU level for those seeking a more general approach. A must read!